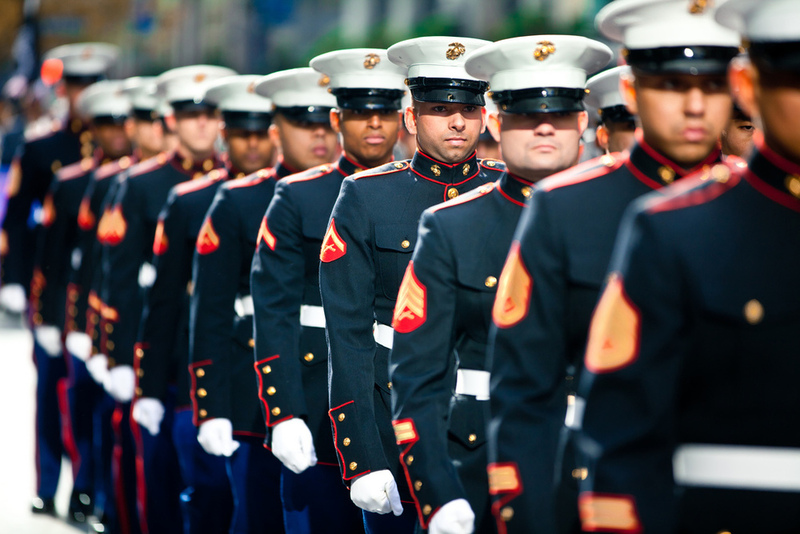 Periodically, Marines would get pulled from the unit for all sorts of different trainings. 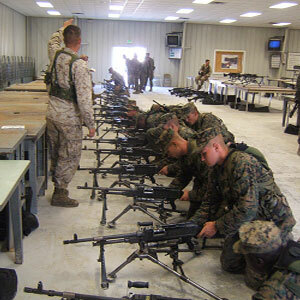 You might have a week’s training on crew served weapons with a couple guys from the shop, or a two week class session where a few dozen Marines from the squadron learn crash course conversational Arabic and Middle Eastern customs, or even a three day “camping trip” to learn field survival. These trainings are great at improving the knowledge, survivability and mission accomplishment of the Marines in a unit. It also builds lasting relationships with the members within it, sometimes, even with members not even of the same working group. This has been independent, publicly funded article brought to you by patrons via the social crowdsourcing platform Patreon.com. ← How do we destroy ISIS?